Shane has worked for over a decade in residential property management. He started Abbey Residential Management LLC in 2005 and oversees over 800 luxury apartments and condominiums. He opened 45 PROVINCE and manages that property as well as Landmark Square and St. Germain Street Apartments including all aspects of building operations, maintenance, staffing and resident communications. 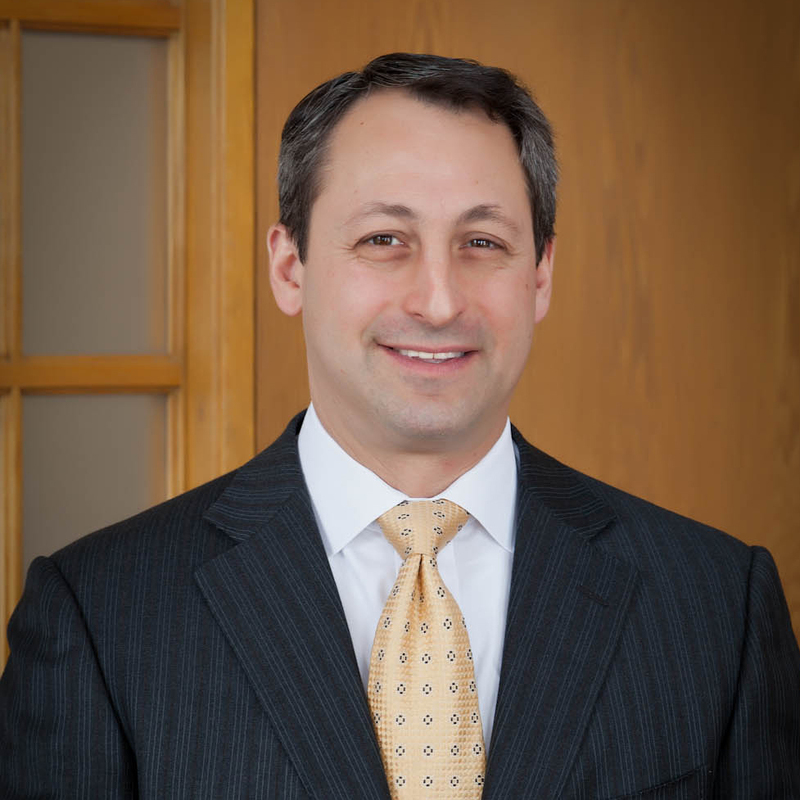 He is active with both local and national charities including Dana-Farber Cancer Institute and the Michael J. Fox Foundation for Parkinson’s Research. Shane is a graduate of the University of Vermont. 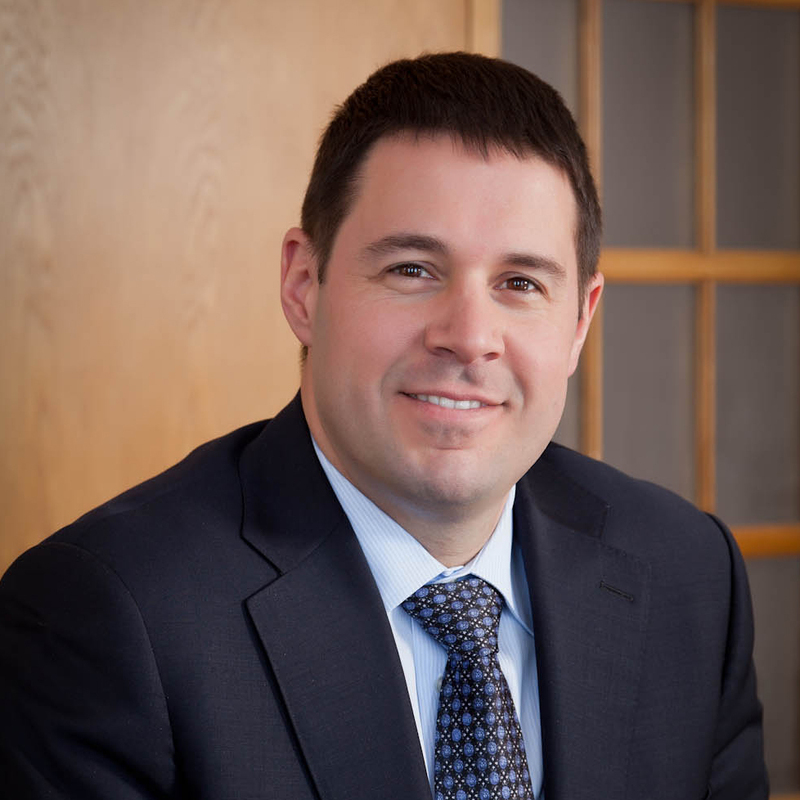 Jason oversees coordination of construction and permitting functions. He managed construction at 45 PROVINCE and coordinated the permitting process for 45 PROVINCE, Landmark Center North and The Viridian. He is currently coordinating construction of The Viridian slated for completion in Spring 2015. Prior to working at The Abbey Group he was an Estimator at Suffolk Construction. He is the founder of Parlor Skis and was an NCAA Eastern Ski Circuit racer. Jason is a graduate of Williams College. Audrey has over 25 years of marketing experience and oversees sales, marketing and communication efforts across the firm’s portfolio of existing properties and planned projects. Areas of expertise include: public and community relations, marketing strategy, website development and retail leasing. 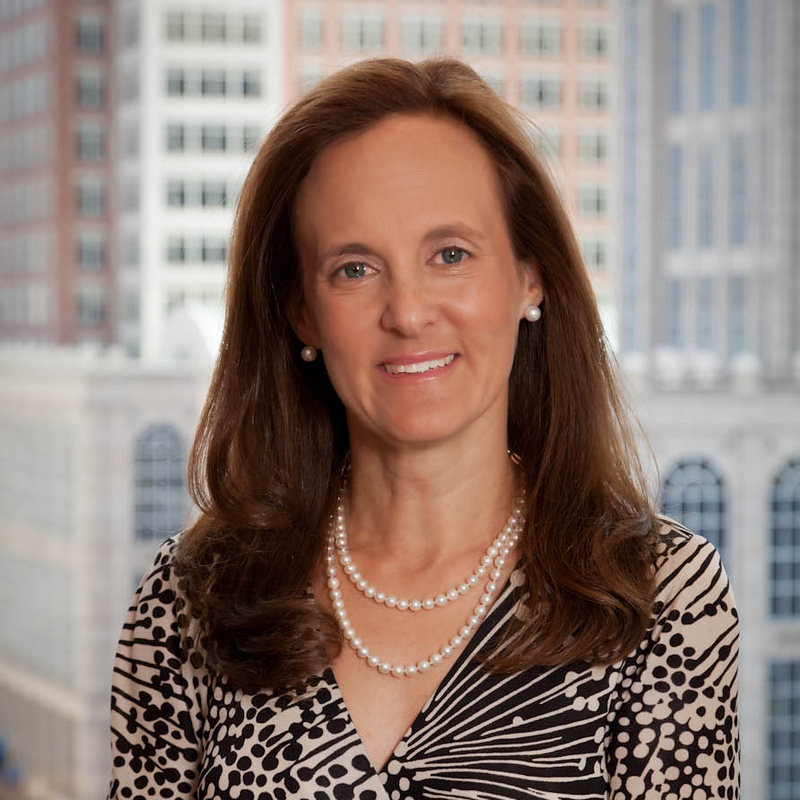 Prior to working at The Abbey Group, Audrey taught at Northeastern University and worked for Bain & Company, American Express, and Johnson & Johnson. Audrey has served on the Boards of Horizons for Homeless Children, Boston Ballet and Mass General Hospital for Children. She has led fundraising efforts for the Beacon Hill Civic Association, run the Boston Marathon to support local charities, and founded the Stepping Strong Center at Brigham and Women’s Hospital where she also serves on The President’s Advisory Council. Audrey earned a BA from the University of Pennsylvania and an MBA from the Wharton School. 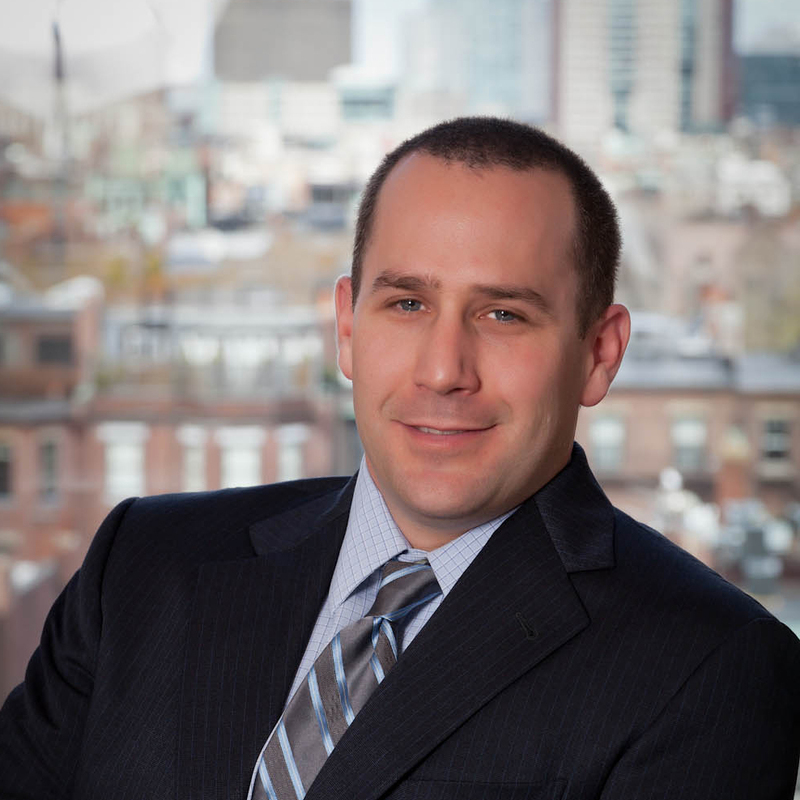 Dan has over 30 years of Boston-based real estate experience. He directs the firm’s financial, tax and investment strategy, and oversees budgeting, accounting operations, information systems, and human resources. 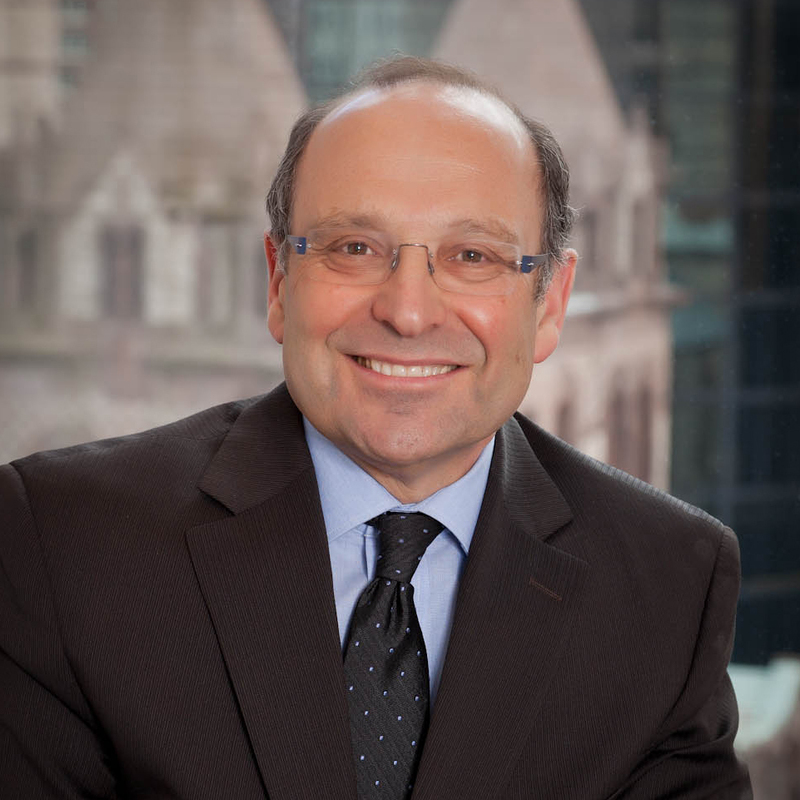 Prior to joining the Abbey Group, Dan was the Chief Financial Officer for the Saunders Real Estate Corporation, the Controller of Leggat McCall Properties and a Senior Accountant at Joel Goldberg and Company. Dan was a member of Dana Farber’s 2012 and 2013 Boston Marathon Challenge team and is a former President of the Hopkinton Youth Soccer Association. 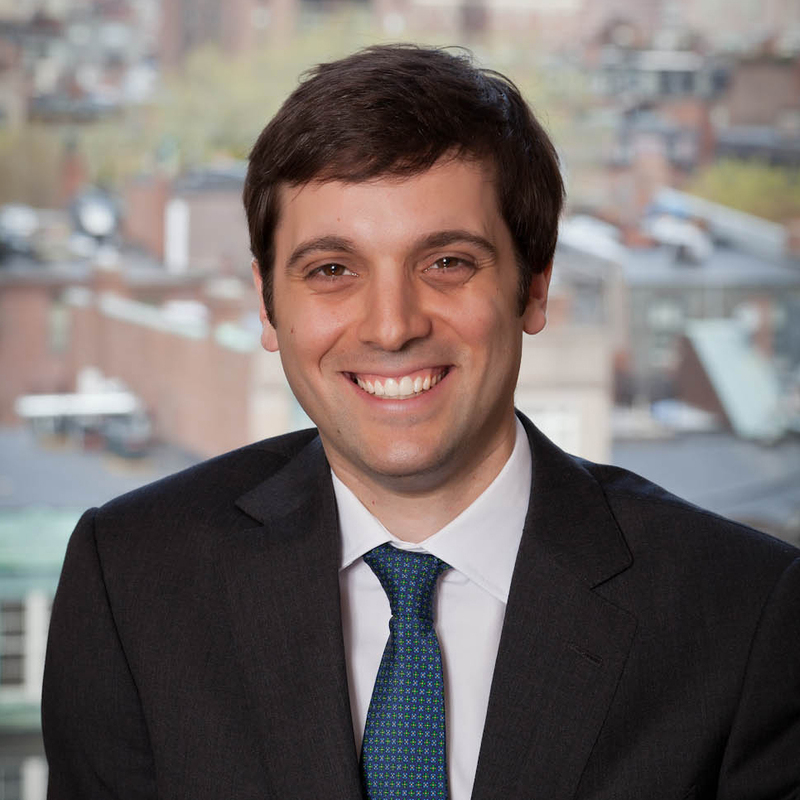 He graduated from Boston University with a BA in Accounting and received an MS in Finance from Bentley College. Marc seeks out new acquisition and development opportunities for The Abbey Group. His rigorous analytical analysis informs Abbey Group investment and development decisions. Marc also manages the leasing efforts for the office, laboratory and retail buildings in the company’s portfolio. Over the past 26 years, he has worked in both large institutions and small entrepreneurial companies in varied disciplines within the real estate industry including acquisitions, leasing, development, and mortgage workouts. This breadth of experience has given him a unique perspective that allows him to effectively perform a multitude of tasks at The Abbey Group. Marc holds a B.A. from Clark University and an MBA from The University of Michigan. Alan is a registered Massachusetts architect with over 35 years of experience in design and construction. He works closely with tenants and outside contractors in the planning, design and construction of the firm’s projects as well as overseeing on-going operations of the firm’s properties. In addition to managing the firm’s large- scale construction, renovation and rehabilitation operations, he provides in-house design expertise and build-out management for smaller scale commercial office, laboratory and retail tenants looking for innovative cost effective solutions. He has taught design courses at the Boston Architectural College and is a member of the Syracuse University Boston Regional Council and the New Center for Arts and Culture Host Committee. Alan has degrees from Syracuse University’s College of Visual and Performing Arts and Harvard University’s Graduate School of Design. 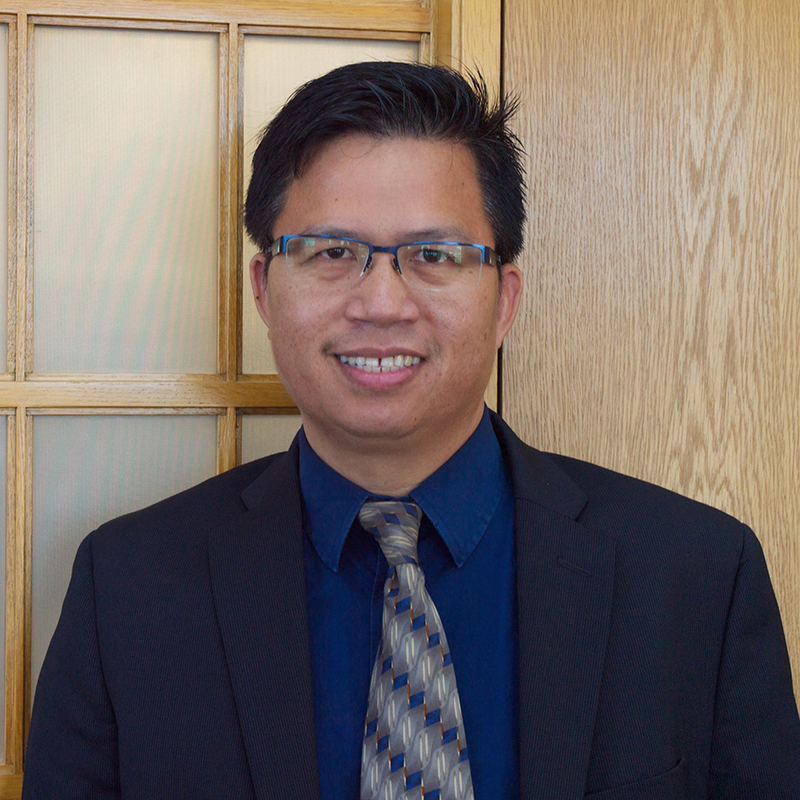 Ken has over 10 years of real estate management and development experience working for public and private firms. 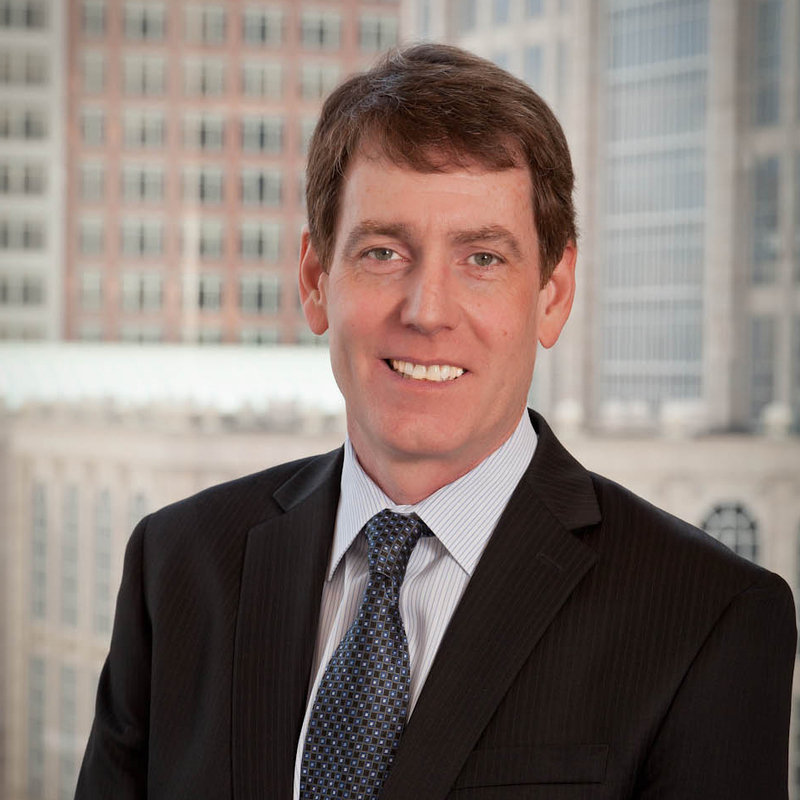 Prior to joining The Abbey Group, Ken was a supervisor at Lloyd B. McManus, CPA, PC and a CPA at Coles & Bodoin, LLP. He manages the firm’s accounting, budgeting and financial operations and oversees all audit obligations. Ken is a graduate of Salem State University with a BS in Business Administration with a concentration in Accounting. He is a Certified Public Accountant, and a Charter Global Management Accountant. With over 20 years of experience in real estate management, Mike assists in all aspects of operations for The Abbey Group’s portfolio. His ability to improve operating margins and elevate business performance has enabled The Abbey Group to consistently exceed the expectations of our tenants. Mike holds a Bachelor of Science degree in Facility Management from Wentworth Institute of Technology. He is a member of the International Facility Management Association and the Wentworth Institute of Technology Athletic Hall of Fame for Soccer. Copyright © 2019 The Abbey Group. All rights reserved.